AAE offers various programs throughout the year to enhance our equine community and to provide support for our program. With the exception of the dental clinics which are staffed by service professionals, most events are put on by volunteers, who donate many hours of their time to make these events a success and raise money for the support of the rescue horses. Follow the links below to learn more. 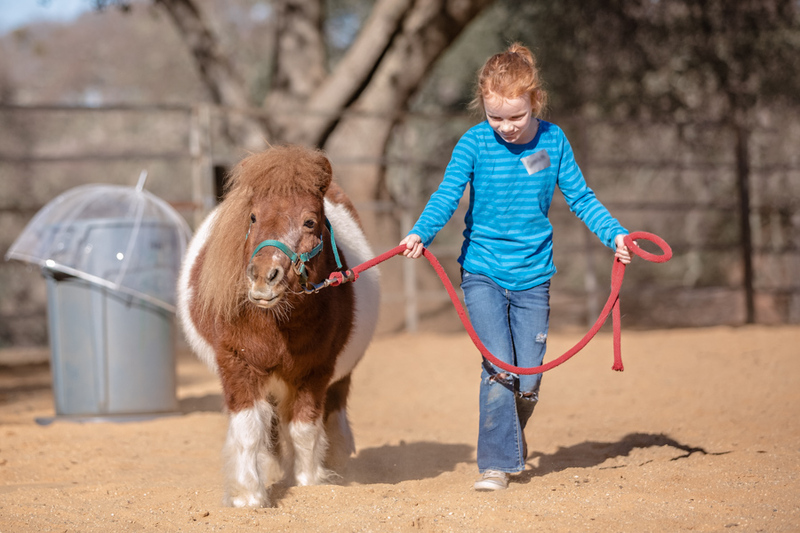 Let us help you plan your child's birthday party spending it with our ranch animals; or create a horsemanship event for your group or organization. 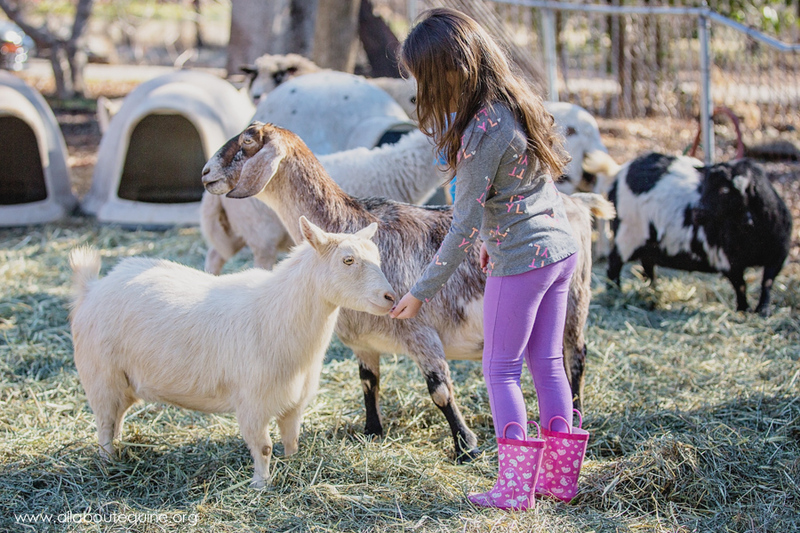 Introduce children to farm life and enjoy visiting with mini horses, goats, sheep, and more. This program also include fun crafts for the kids. Enrich your child's summer experience with our Summer Day Camps. Children learn responsible horse ownership, basic handling and care and much more.